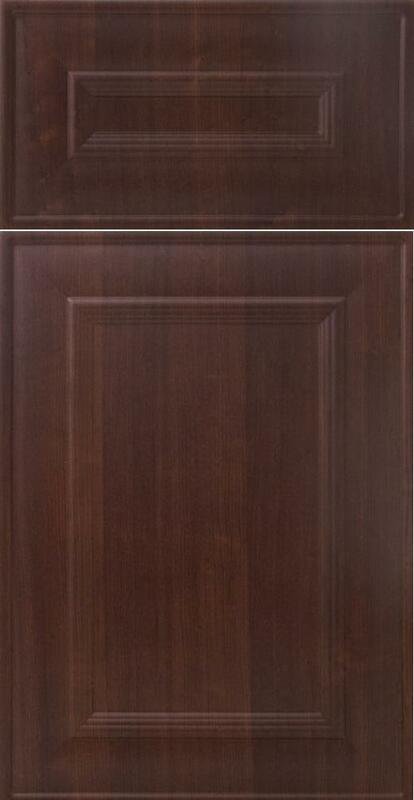 Kitchen cabinet refacing means replacing your old doors with new ones and putting veneers, skins and panels on all exposed sides of your cabinets (Click here). 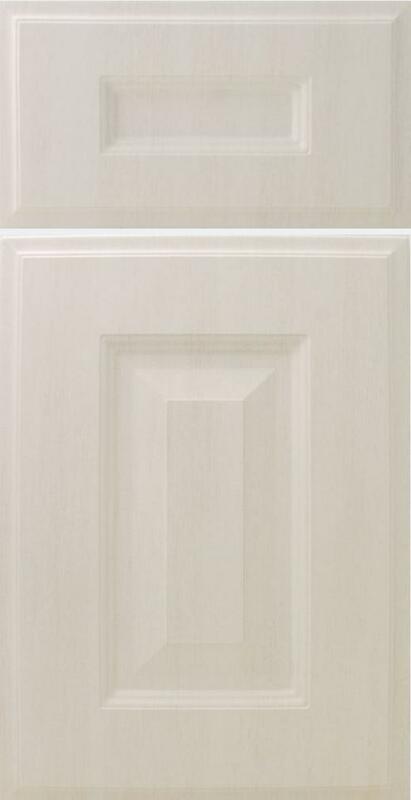 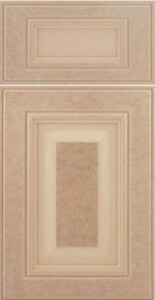 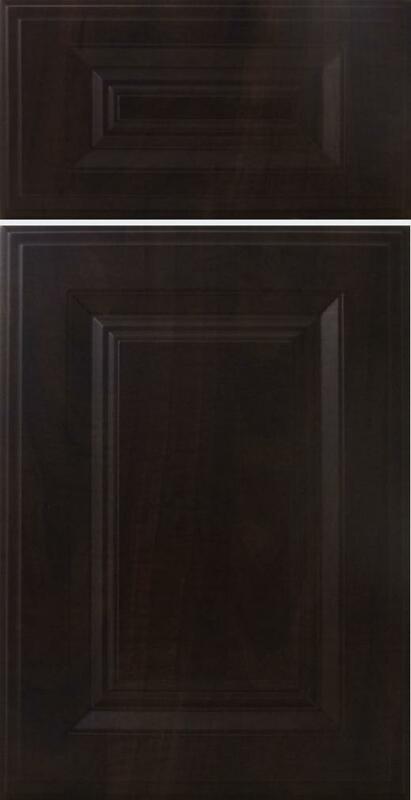 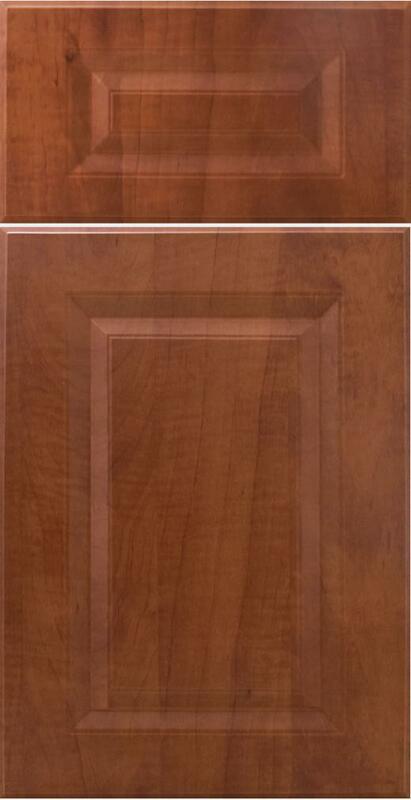 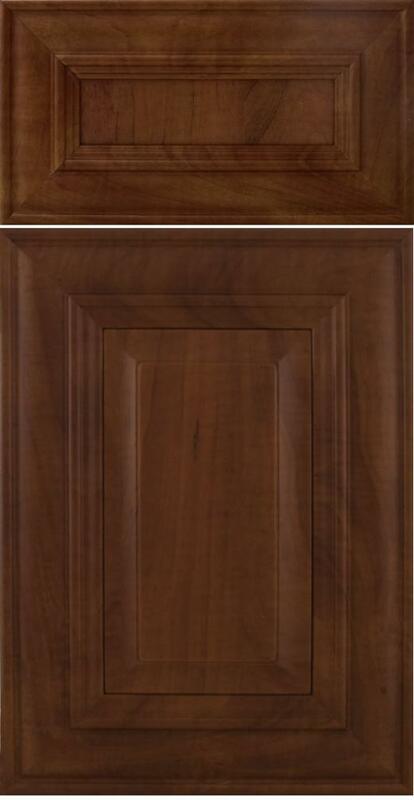 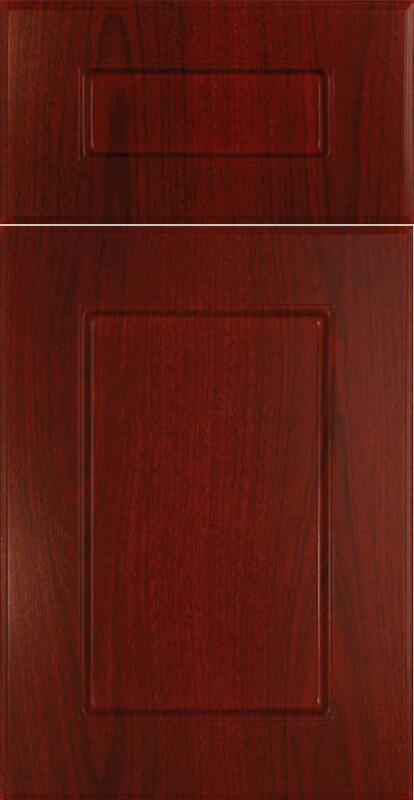 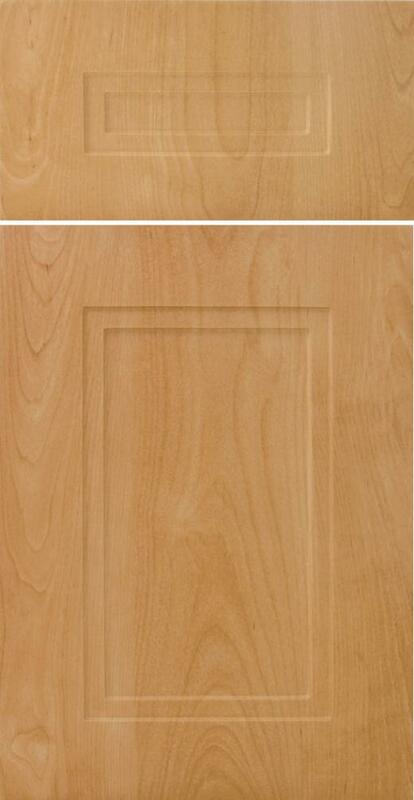 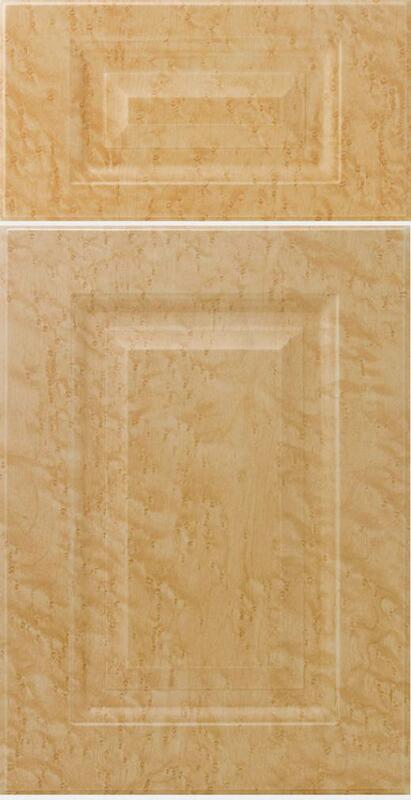 Thermofoil refacing products are a durable and cost effective alternative to wood cabinet doors and can be a great alternative for your kitchen cabinet refacing project. 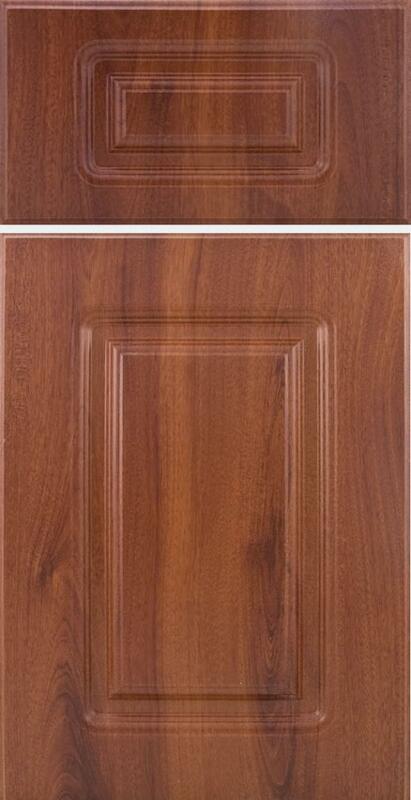 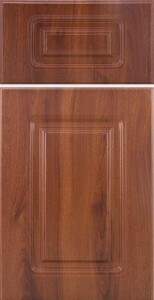 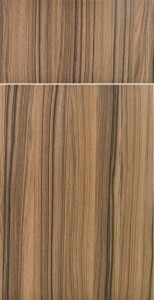 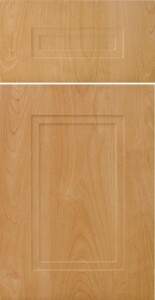 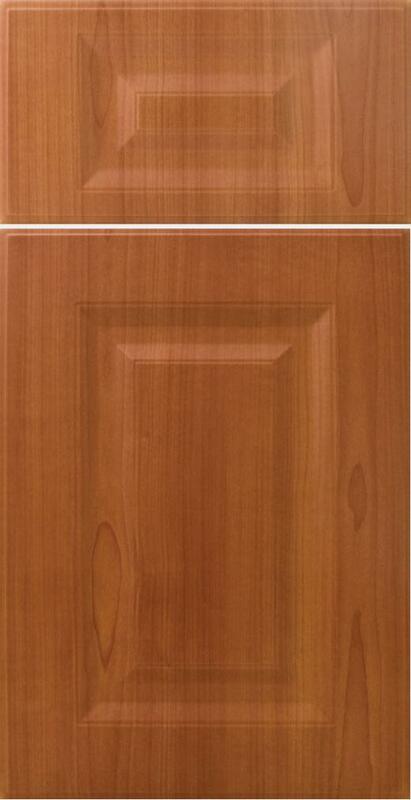 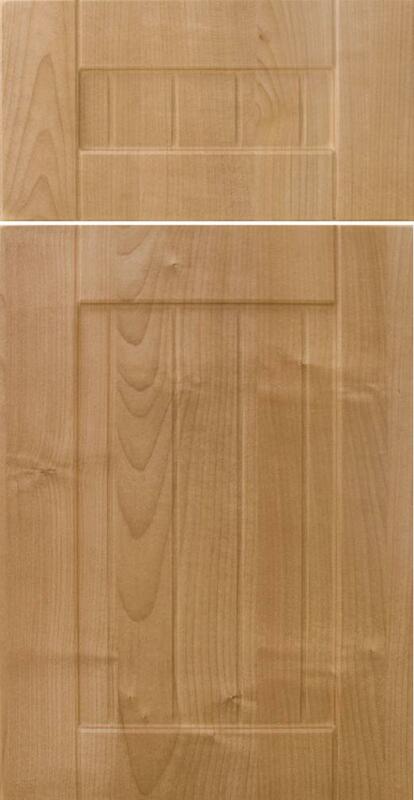 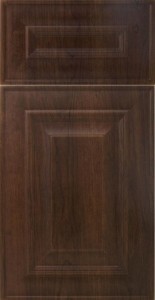 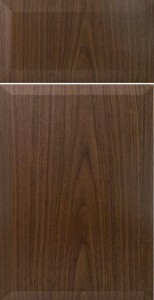 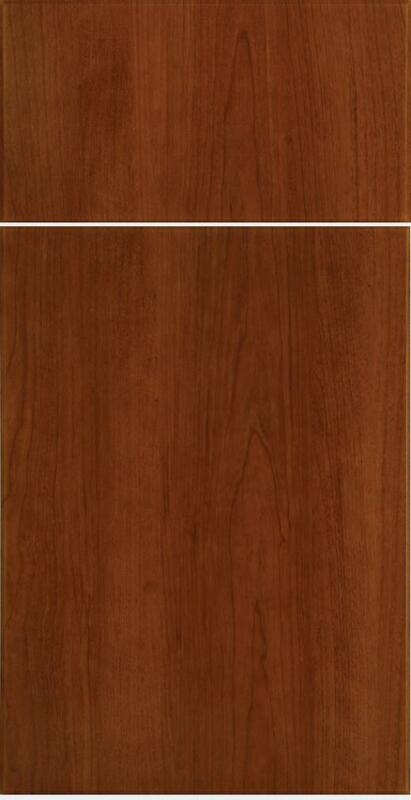 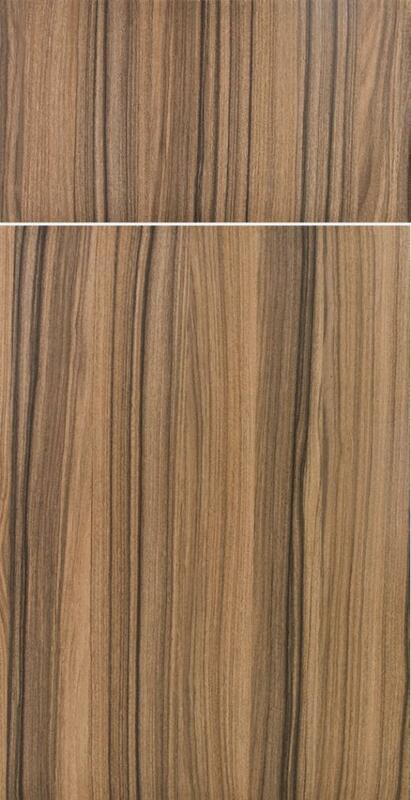 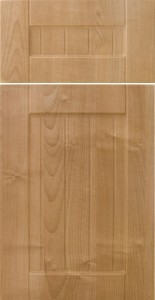 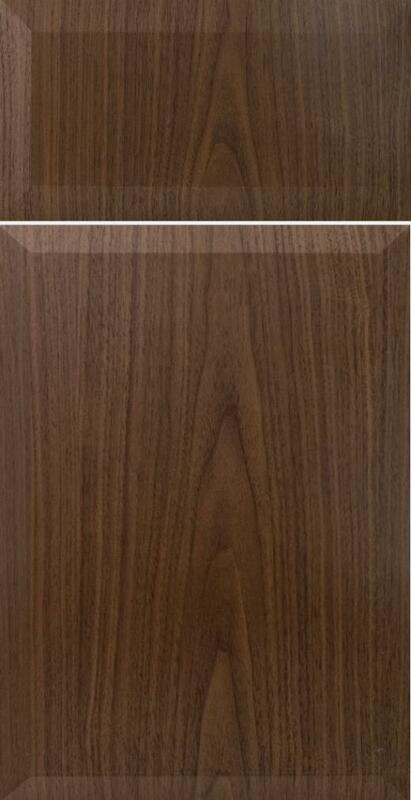 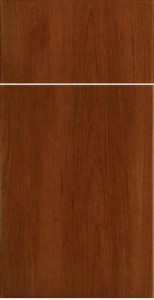 Solid wood though costing more is still a great choice for your desired kitchen look. 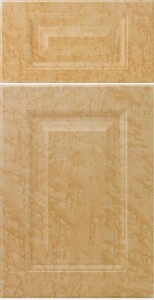 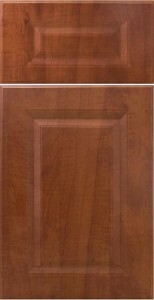 A savings of 30 to 40% with cabinet refacing can be attained as opposed to purchasing new cabinetry. 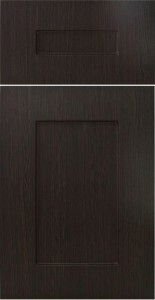 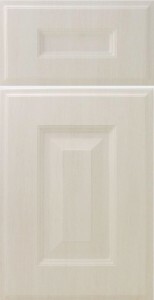 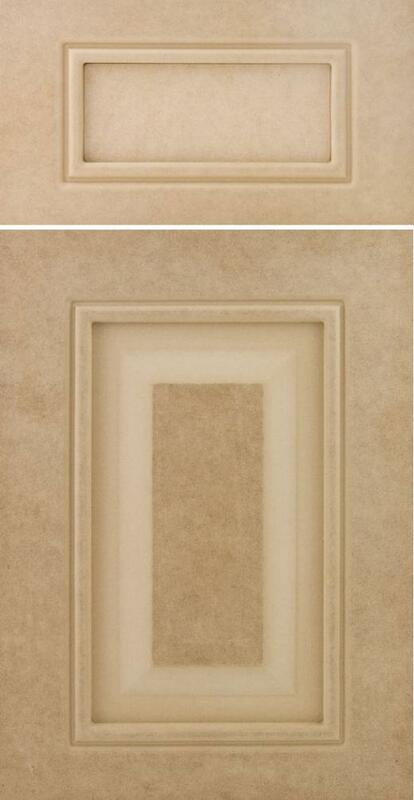 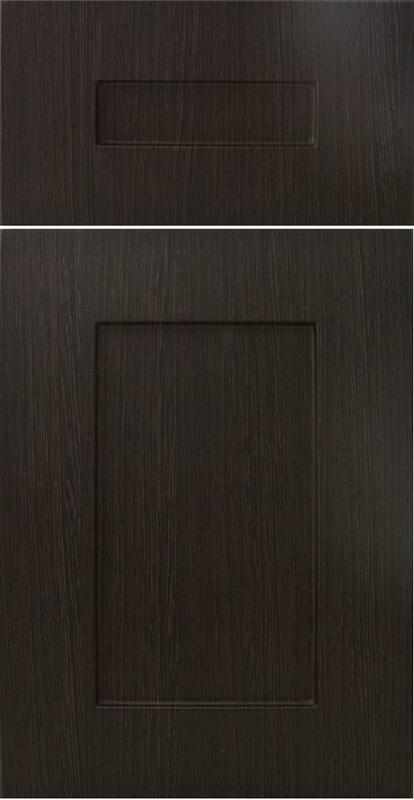 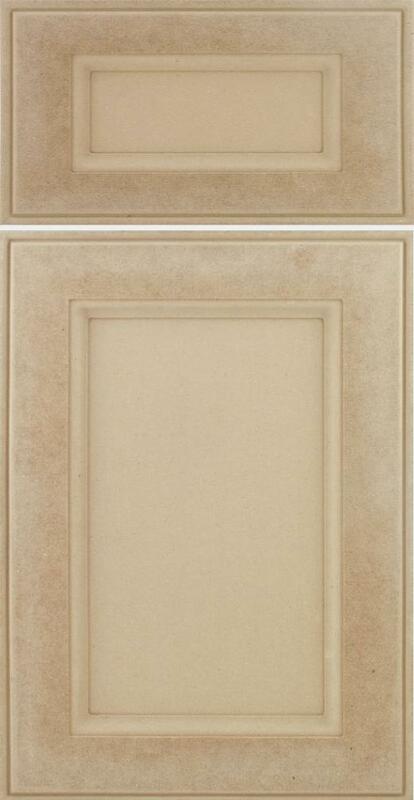 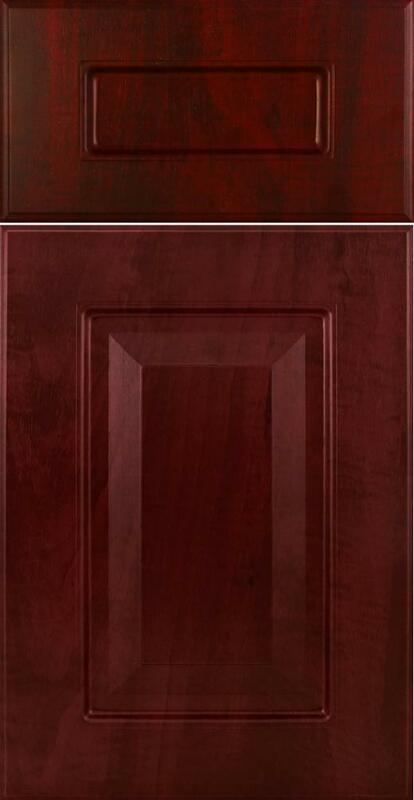 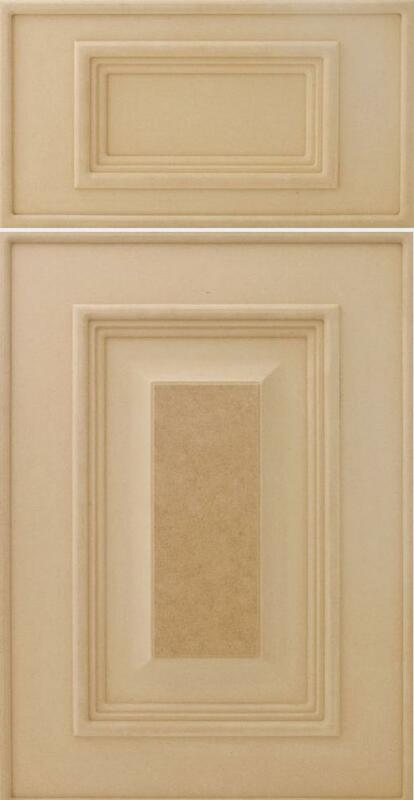 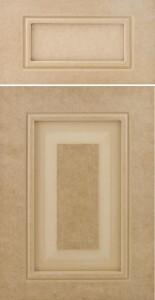 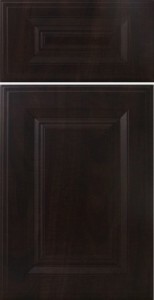 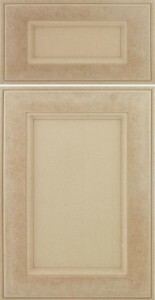 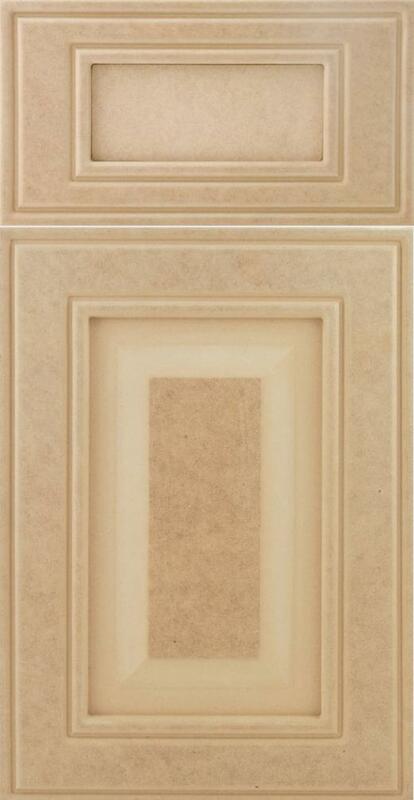 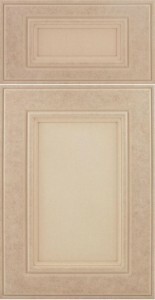 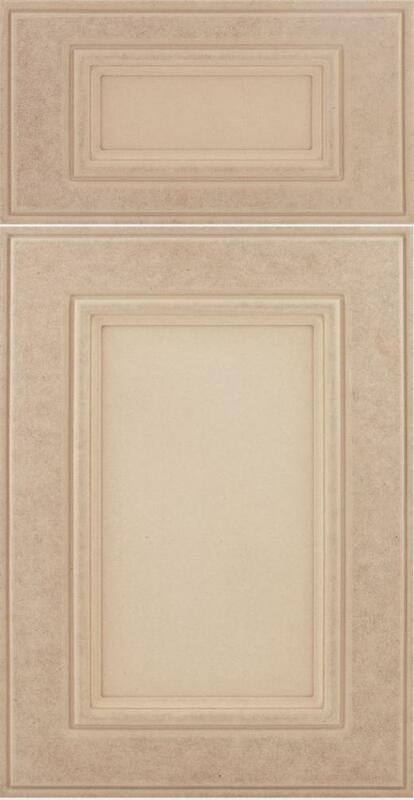 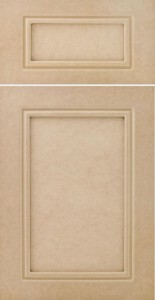 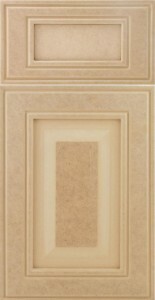 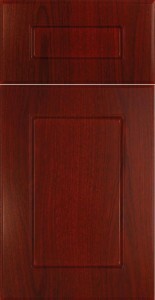 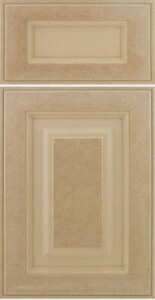 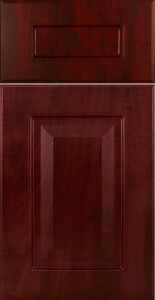 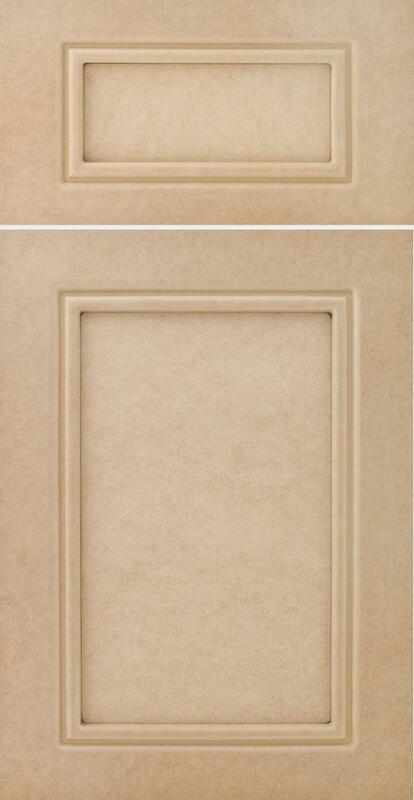 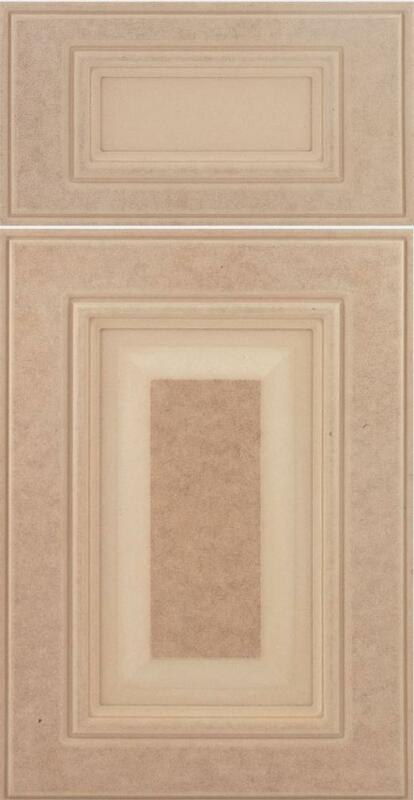 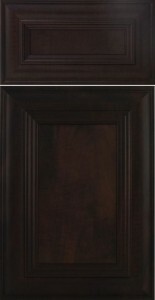 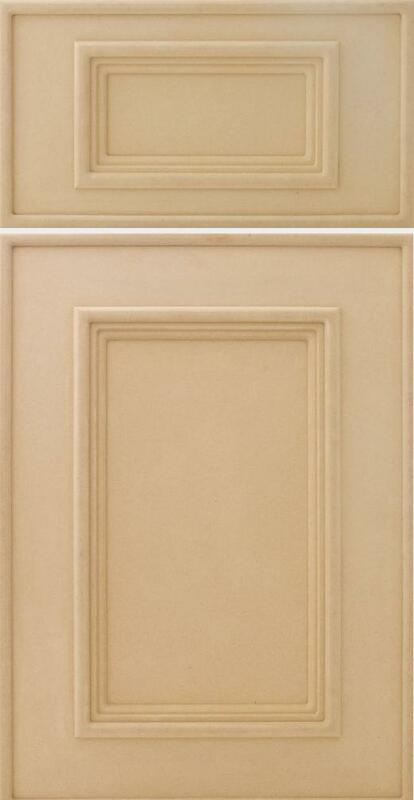 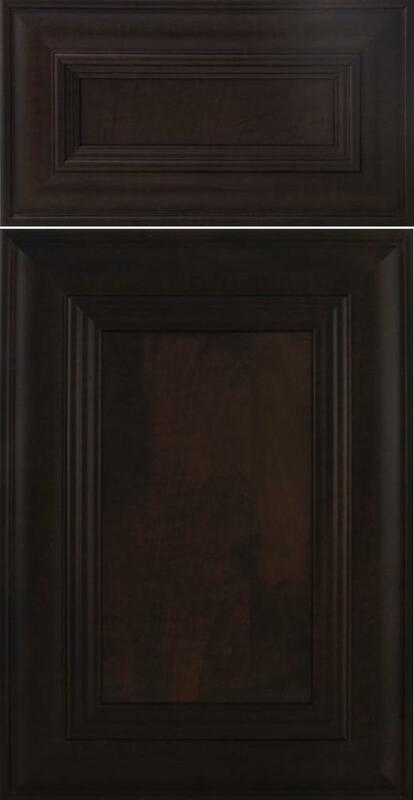 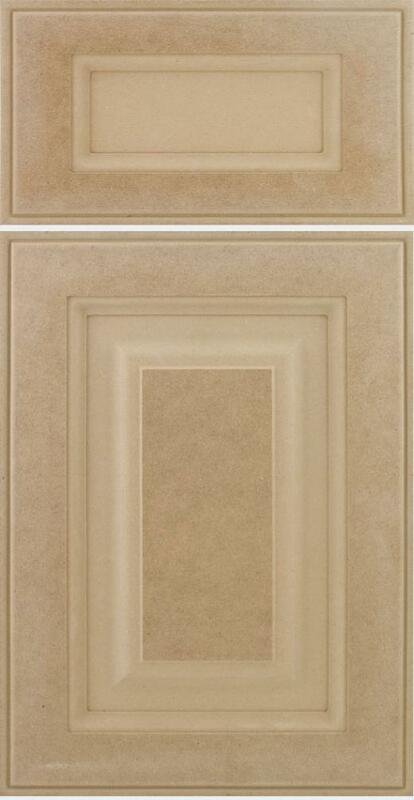 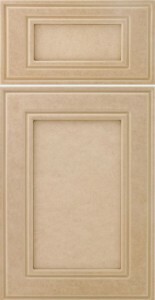 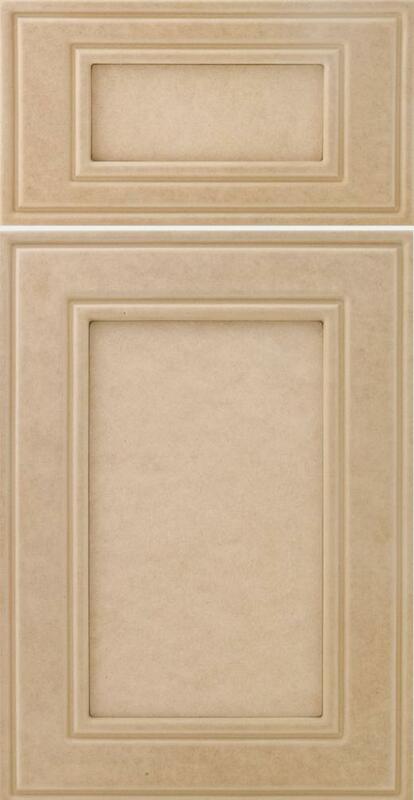 These cabinet doors can also be painted to your color choice from the MDF wood base. 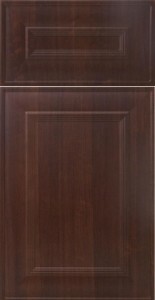 Please scroll to bottom for easy Email pricing.